This was my second extended stay and really enjoyed both. The hospitality was excellent. The rooms were clean. The price included complimentary morning and evening meals.Great safe location. We stayed during the summer and winter while visiting our daughter and family who recently moved to Thibodaux. This is basically your normal modern not-so-fancy motel, although it’s built on the grounds of an old Carmelite nunnery and they have incorporated a few architectural items and are eager to tell you about the history. It’s on a fairly quiet street, with huge live oaks, but a short walk to downtown restaurants. The chain motels (Hampton etc.) 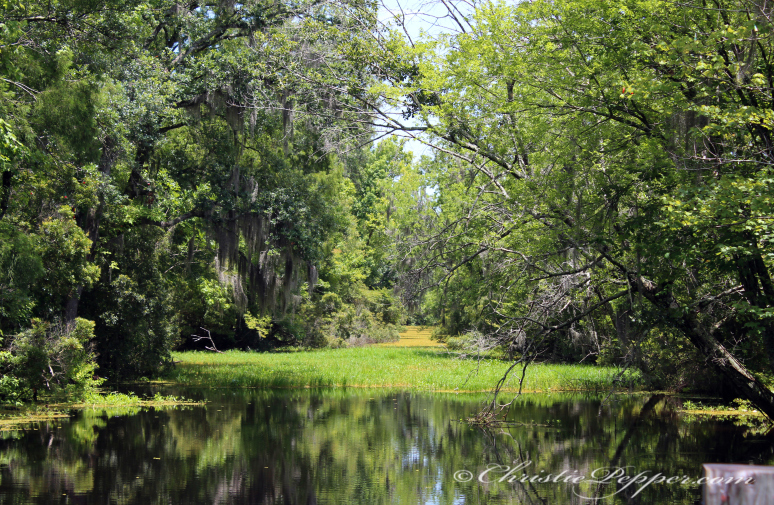 are across the bayou on a bigger road with nothing attractive around them so this, to me, is the perfect location. Nice, clean, spacious room – not fancy, but it had everything you need. Motel has a guest laundry and a workout room with a few machines. Also a nice-looking pool (much too cold for that at Mardi Gras time). The hot breakfast was OK, nothing special – scrambled eggs, sausage or bacon, biscuit, etc., dished out for you (so bring a buck or two for a tip) – plus the usual DIY items like toast, waffles, yogurt. I didn’t try the free dinner but that might be a big draw for some people. Folks at the front desk were nice and friendly. From the moment of arrival, hospitality was outstanding. Peggy, front desk is such a heartfelt personality. We had no reservation decided to stay here by what we read on trip advisor. Met the owners they really showed the “southern hospitality.” Staff was friendly and helpful. Breakfast was hot, which is important. As well was the Complimentary Supper. Both were very good. Room was clean, not one issue. But most of all we will come back here again. So easy to get to anywhere you want to go. I cannot say enough about how wonderful the staff of the hotel were during our recent stay. The woman at the desk was so kind and so welcoming. It felt like we were entering her home. We checked in late at night because of a really bad experience at the Economy Inn in Thibodaux and she made us feel so much better. She also offered me cookies and water the next evening and checked to see if we were all right. I also want to thank the woman who served us breakfast. She was a joy to talk to in the morning. Breakfast was delicious, except for the powdered eggs. We wish we could have taken the opportunity to have dinner as well, but our schedule was too busy. I was so glad that we were able to get a smoking room. Thank you so much for taking care of us!! Room Tip: Just trust the staff. As others have mentioned, this is an older hotel but the owners take pride in their property. We were in one of the newly renovated rooms. Peggy made check-in easy and quick. We were pleasantly surprised when we got to our room. The new furniture, including a comfortable recliner, made us feel right at home. Josephine and Barbara ensured that our breakfasts and dinners were enjoyable. Greg and Rhonda, the owners, introduced themselves at dinner and are hands-on, doing everything that they can to make sure that guests are #1. While this is not a glitzy, luxury hotel, it is a hotel that is clean, comfortable, and above average. I have called and looked up, on the internet, many hotels in the Houma and Thibodaux area. Erica was the first to say her first name and be friendly, as well as thank me for calling. So many others I called answered me with a robitic response, no name or thank you, just a ” put out attitude to my questions about rooms”. Yor property is still about 25 minutes from my destination everyday in Houma, but I will be booking with you. Erica is the primary reason, I appreciate that she took the time to be polite and friendly, telling me about the area and how close I will be to canal street. My stay will be starting after Mardi Gras through the end of May, 2 nights each week. Erica was the first person I spoke to, she made up my mind to stay at your hotel. Hire more like her!!! Hidden jewel! Older hotel, well kept, friendly and helpful staff. Free hot breakfast and dinner were a nice surprise. Free breakfast is daily but free dinner is only during weekdays (Monday thru Thursday). Located midway between Baton Rouge and New Orleans. Nice drive to both places. 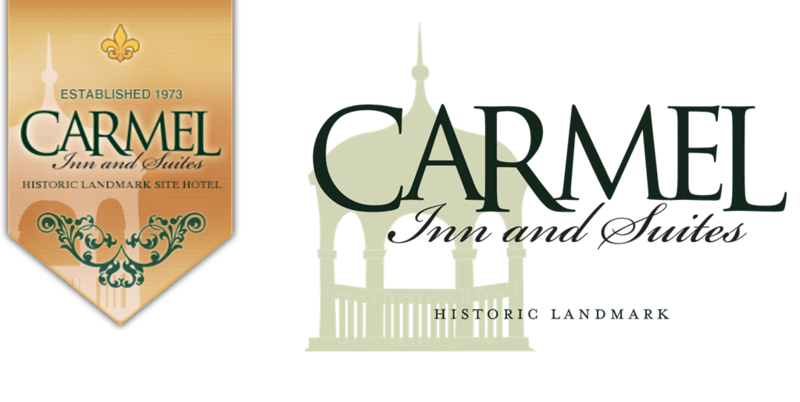 The Carmel staff has made us all feel welcomed and comfortable, from the owner right down to the maintenance staff. Love that my dog and kids are welcomed with open arms! Very satisfied with this hotel. Belle petite piscine ( mais en novembre il n’est pas facile de se baigner a cause du vent). friendly staff Hotel unpretentious but very well kept, nice pool (but in November it is not easy to swim because of the wind ). This is a great place. It is off on a side road and a little older property. BUT they have done a very nice job of keeping it up. The staff could not have been better trained. The breakfast is tops but routine if you plan on a long stay. They presently are offering a nice simple week day evening meal for free. For about $90 no other local hotel can match them, even my go to standby- Marriott.